Science knows that the key to living a long healthy life in a young body requires that we protect our cell’s DNA. If you are not familiar with the word telomeres it won’t be long before you are. 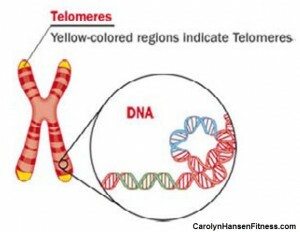 This is where your telomeres are located.